The 2018-2019 school year is our 65th year! 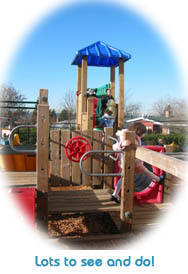 Highlands Preschool was organized in 1953 as an independent preschool. This means that we are not affiliated with, or supported by, any church, government or other organization. In 1967, Highlands Preschool was granted official 501c3 non-profit status. This is a unique combination for a preschool - independent of any parent organization, with education as our primary focus rather than profit. This allow us to dedicate ourselves to giving preschoolers of all backgrounds a positive first learning experience to prepare them for kindergarten. 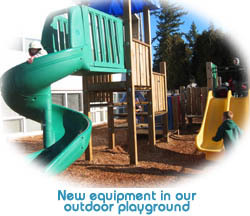 Our philosophy of education centers around "play." Through play, many important behavior and social skills are learned and practiced: the development of independence and self-esteem, sharing, taking turns, accepting limits, using self-control and following directions. Your child will learn by exploring and experiencing open-ended art projects, stories, songs, games, music, dramatic play, free play, outdoor play and circle time. The curriculum is woven seamlessly into these fun and lively activities so your child is always learning through active play. Letters and Numerals: how they are shaped differently, how letters have different sounds and how they are put together to form words; how different numerals show different amounts. Shapes, Colors and Sounds: through activities such as matching, patterning, graphing and charting. Science and Math: hands-on learning by measuring, weighing, estimating, counting and experimenting. Language Skills: through stories, songs, poems, guessing and acting out. Please visit our Curriculum page for a more in-depth outline of curriculum activities by age level. Our staff consists of our teachers and two part-time administrative positions. All staff must pass both national and state patrol background checks. Teachers must also be certified in CPR and first aid. Many staff members have had children attend Highlands Preschool in years past. 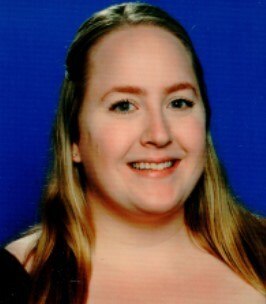 Melanie Gallagher (PreK) has a bachelor's degree in Elementary Education and an endorsement in Early Childhood Education from Washington State University. She previously taught Kindergarten for the Issaquah School District (Maple Hills Elementary). This is Ms. Gallagher's 10th year teaching at Highlands Preschool. She is our PreK (4s) Head Teacher. 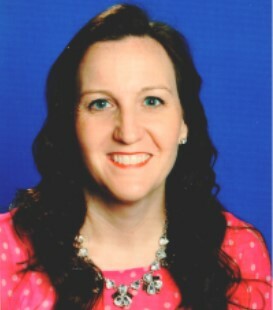 Katie Czerwinksi (PreK) has a bachelor's degree in Early Childhood Education from Louisiana Tech University and previously taught Kindergarten in Louisiana and for the Renton School District (Hazelwood Elementary). This is Mrs. Czerwinski's seventh year teaching with us. 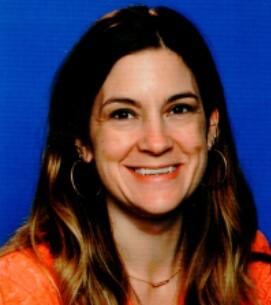 Katie Lembra (PreK & PS) has a bachelor's degree in Education with endorsements in Early Childhood Education and Elementary Education from Central Washington University. We are excited to have Mrs. Lembra returning to Highlands Preschool for her seventh year. Shannon MacGillivray (PS) also known as “Mrs. 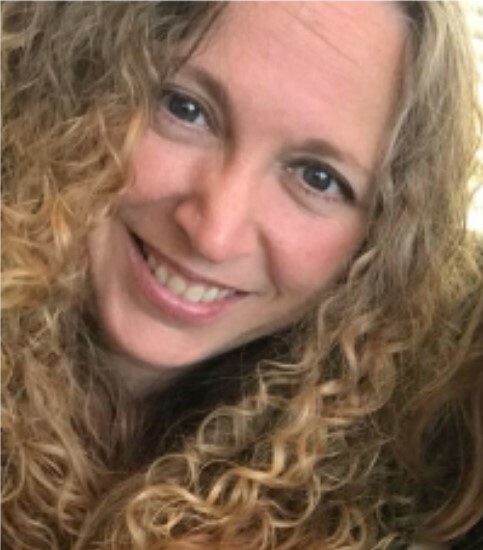 Mac,” has a bachelor's degree in Humanities and Liberal Studies from Western Washington University, trained with us, and has now taught at Highlands Preschool for 16 years. Mrs. Mac is our PS ("Preschool") and E3 ("Early Threes") Head Teacher. 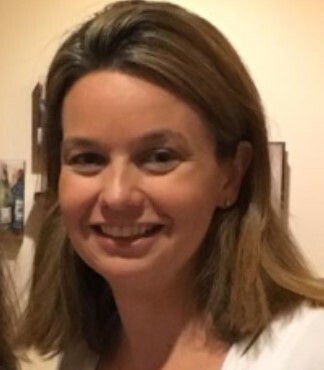 Nicole Micus returns for her fourth year of teaching. She holds both an Early Childhood Education State Certificate and an Associate of Applied Science degree in Early Childhood Education from Renton Technical College. Amber Hausfeld joins us in her third year as our Teacher Assistant (TA). Mrs. Hausfeld was previously our Substitute TA. She has a Bachelor degree in Business Administration with a focus on Marketing from Washington State University. Karen Beckman Householder is our Administrator and Registrar. 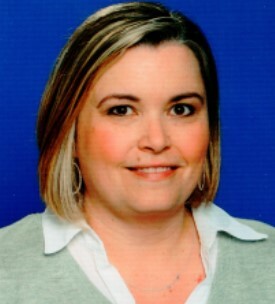 Mrs. Beckman Householder holds a bachelor's degree in Business Administration from the University of Washington with a concentration in Human Resource Management. This is Mrs. Beckman Householder's 18th year with Highlands Preschool. She works from her home office. 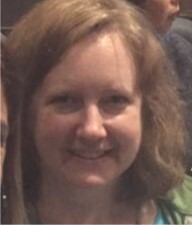 Erin Kleiber joins us for her sixth year as Bookkeeper at Highlands Preschool. 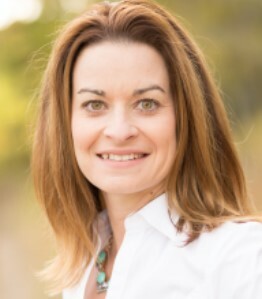 Erin holds a degree in Environmental Science from Washington State University and has several previous years of experience in bookkeeping for schools. She also works from her home office. Parents and guardians of enrolled children are automatically members of the Association. Government of the Association is conducted by our Board of Directors, which is similar to a PTA. The Board is made up of parents of preschool children who perform various volunteer tasks, set policies and financial goals. 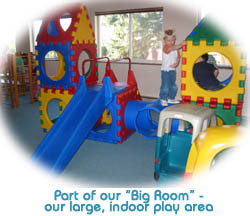 See what other parents have to say about Highlands Preschool by visiting our Guestbook!